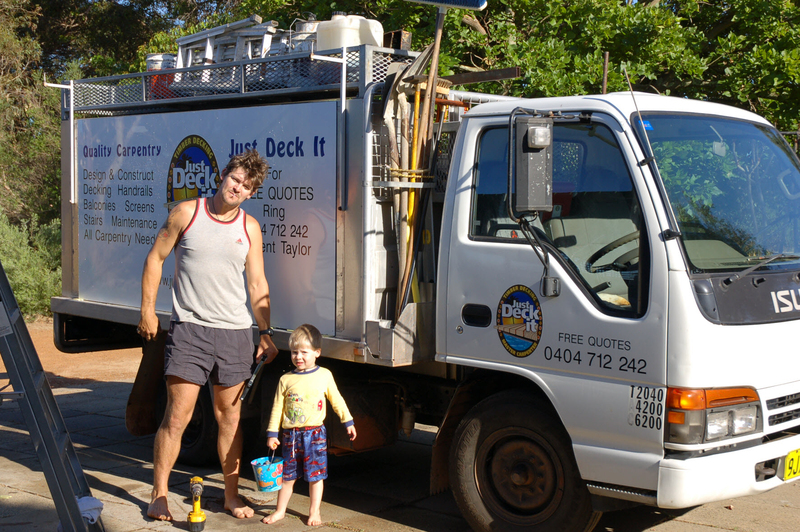 Just Deck It is located in the Darling Ranges in Perth, Western Australia, close to Midland. We will happily meet with you at your home or on site to talk about decking, answer your questions, show you decking samples and discuss what building your decking will entail. I started out as an engineer in the New Zealand Army more than 20 years ago. I have been living in Perth, Western Australia, since 2000 and I started Just Deck It in 2007. Just Deck It is the culmination of my passion for building decking of superior craftsmanship and offering genuine customer service. Being a decking contractor gives me the opportunity to work outdoors building decking, patios, handrails and the associated structures with hardwood timber, a strong and beautiful natural product that can make a real difference in your home and to your lifestyle. Having had the opportunity to work with timber in 3 different countries, I have had extensive experience using various decking techniques and decking products. Just Deck It aims to provide you with a superior service and decking product, as is reflected in my choice of high quality decking timbers from local suppliers and innovative decking systems. Perth, Western Australia, is a wonderful place to live with its hot dry summers and cooler mild winters. 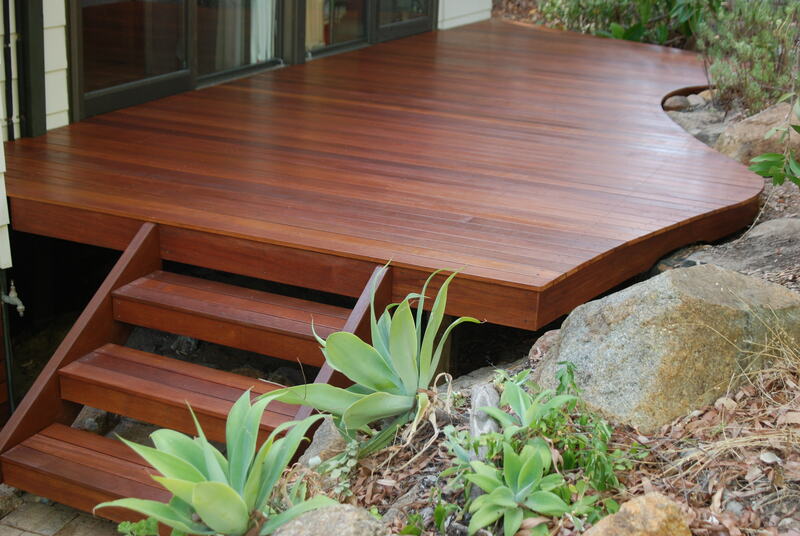 Perth is the ideal place to enjoy decking in your front or back yard, alfresco or anywhere for that matter! 1. Design a deck that will meet your needs and budget. 2. Meeting local council requirements and obtaining any necessary approvals or engineering certifications. 3. Building your deck from start to completion within a minimal time frame. 4. Ongoing advice and customer service is happily given for the life of your decking as well as a low cost decking maintenance service.